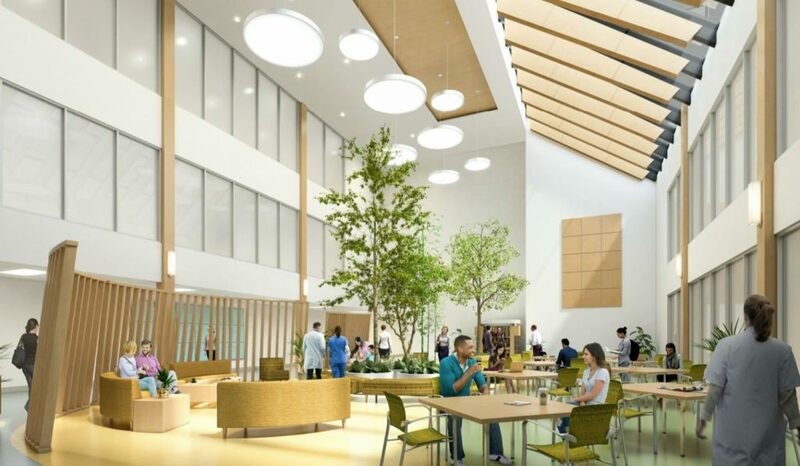 Mississauga, ON, March 15, 2019 — On Thursday, March 14, EllisDon's Royal Inland Hospital (RIH) Patient Care Tower project was named the 2018 North American Social Infrastructure Deal of the Year at the Infrastructure Journal Global Awards in New York City. 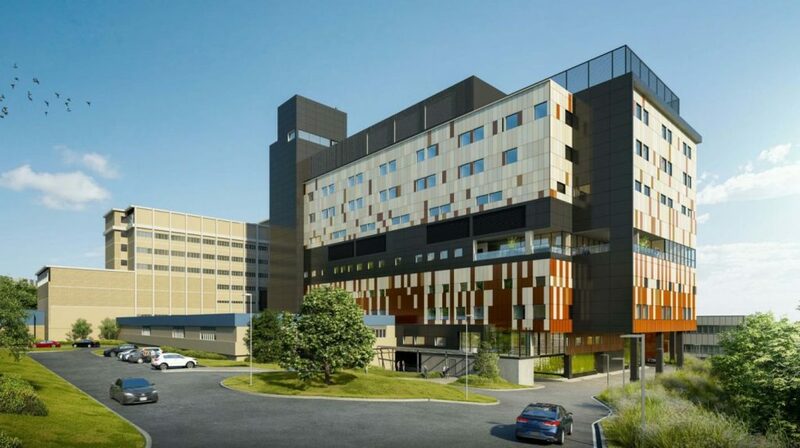 The $288M Patient Care Tower in Kamloops, British Columbia is being delivered by an all-EllisDon team comprising the sole equity investor, design-builder, and service provider under the design-build-finance-maintain model. The project reached financial close in November 2018. 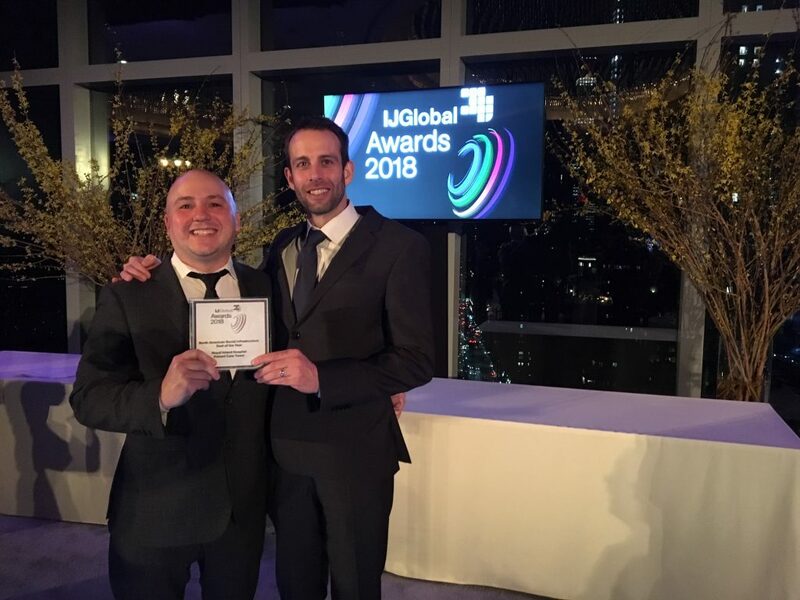 The IJGlobal Awards celebrate the best-in-class transactions to have closed over the past calendar year across the international infrastructure and energy sectors, while recognizing the organizations that play central roles in these deals. Working in partnership with industry experts, the IJGlobal Awards undergo a rigorous selection process to recognize excellence in the delivery of challenging deals. Royal Inland Hospital Patient Care Tower project is a two-phased project that consists of a new, nine-storey patient care tower as well as significant renovations to the existing emergency department, pediatrics, post-anesthetic recovery unit and morgue. The new tower is approximately 27,000 square metres and will be constructed on the existing RIH campus. This project is designed to achieve LEED Gold Certification, helping to create a healthy and healing patient environment and workplace. EllisDon began early works in September 2018 during preferred proponent stage, with full construction activities commencing upon Financial Close. Construction is slated for completion by early 2022 and renovations by 2024. In April 2019, EllisDon Facilities Services will commence facilities maintenance and lifecycle responsibilities for the existing hospital campus and the new Patient Care Tower, once complete, for a 30-year term.